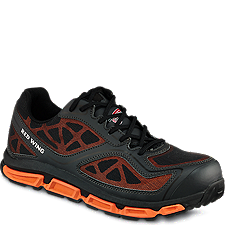 Very lightweight and durable safety shoe. Oil and chemical resistant with a memory foam insole. Sizes (D) 7-15 (EE) 7-15 (H) 8-13 * sizes available although not all in stock.